As reviewed by former US Open champion Michael Campbell: "It was extremely tight and challenging and also has a very distinct old look and feel about it. 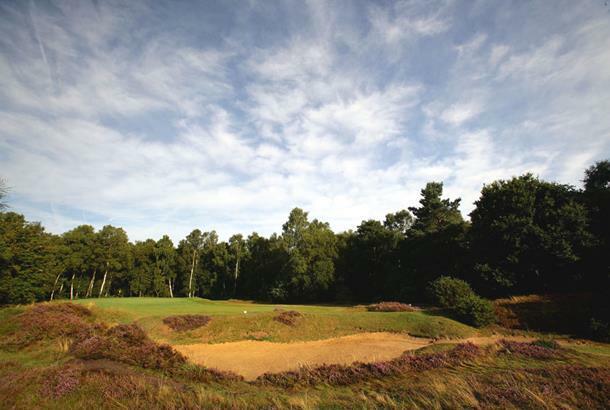 I was very impressed with the layout, the piles of heather all over the place… in fact everything about Woodhall Spa impressed me. It was a golfing experience I’ll never forget. As for star holes, they're all pretty good with hardly a weak hole on the course which is always the sign of a top venue. If they could possibly find a bit of extra space and lengthen it, it would give the pros plenty to think about. I’m aware though that it currently gives club golfers and amateurs a severe test of golf." 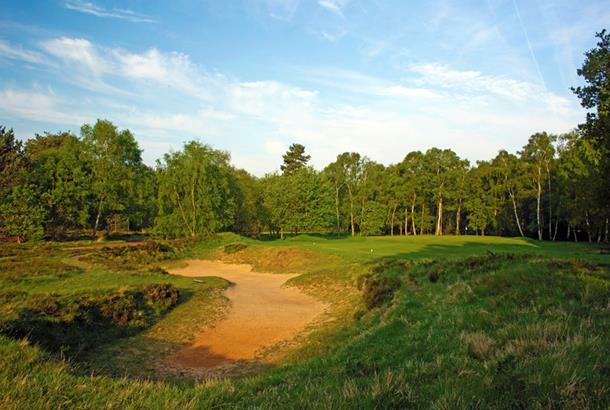 The Woodhall Spa Golf Club is very good at standing out from the crowd. It sits, all sandy-soiled, heather-clad, tree-lined bliss in the middle of an otherwise dull district of Lincolnshire. Extravagant praise is not new to The Hotchkin which has prominently featured on a number of global lists conjured up overseas. 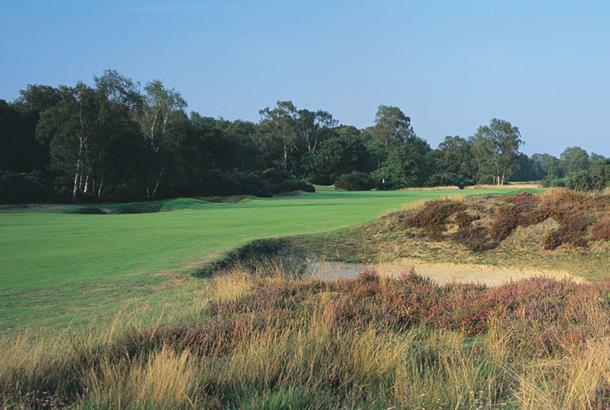 Routed like a links - the classic nine out, nine back combination - it borrows attributes from its famous heathland cousins in the south east. 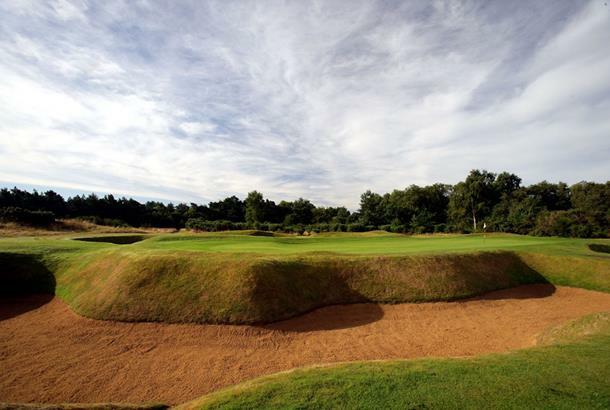 What sets Woodhall apart though are the bunkers - they sit like bomb craters ready to destroy your card. Sand so penal it’s as if someone is shouting ‘Watch out for the deep bunkers’ on every swing! This course can be played by beginners but at their own risk! Really it is recommended for the more experienced golfer. The Hotchkin layout has changed little since its designer, Stafford Vere Hotchkin, made his significant alterations between 1922 and 1935. 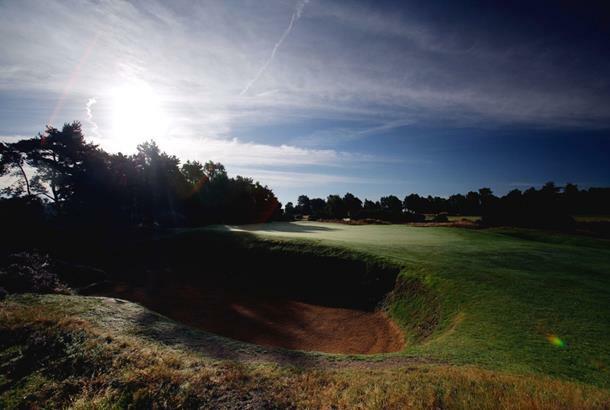 However, the course was originally founded at the turn of the century when Harry Vardon laid out 18 holes on land that had been presented for the purpose by the Hotchkin family. 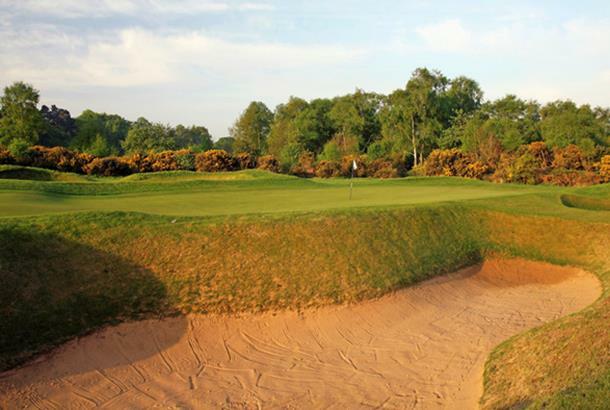 Woodhall Spa is of course the home of the English Golf Union, some of the best practice facilities around and the 18-hole 6,134 yards, par 72 Bracken layout. Accommodation: The Petwood and The Woodhall Spa hotels and The Admiral Rodney in Horncastle. 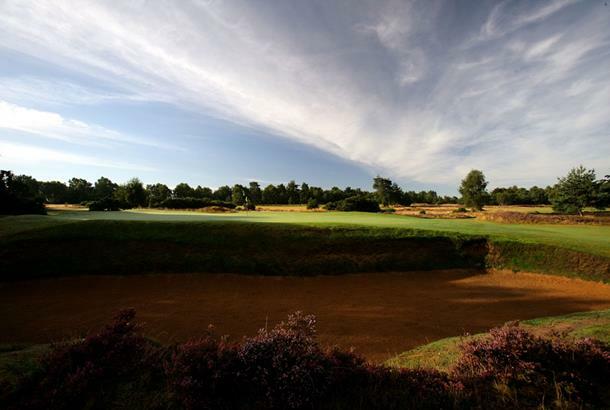 The Hotchkin Course is a true golfing delight. Whilst not a hugely long course, it demands both accuracy and sound course management. Deep bunkers are awaiting errand tee-shots and almost all will result in a penalty stroke. The greens are fast and true. My favorite holes were 11,12 and 13. 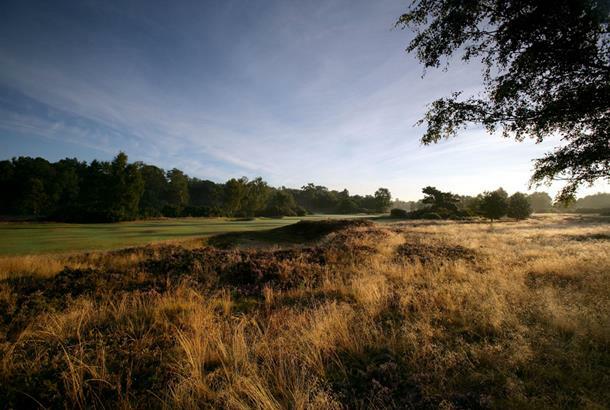 The Bracken course is certainly worth playing also, were it not in the shadow of the Hotchkin I’m certain it would be in the top courses in the county. The clubhouse facilities are great and the staff warm and friendly. This is a must visit. 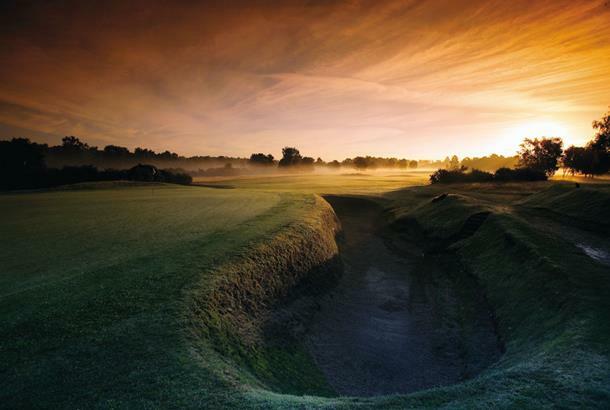 The Hotchkin is one of the best courses in the UK... FACT! It's always in great nick and the greens are fast and true. But off the normal tees it's not so long but you have to be straight and accurate. the clubhouse is spot on and the practice facilities are awesome. also if you play as an affiliate of the efgu it doen't cost too much either... this really is a must-visit! when we first arrived we were givivng a warm welcome and were given all of the information needed. The round of golf was most enjoyable due to the fact of the condition of the course. The amount of bunkers is amazing but offers a real test to all handicaps. The course is well layed out and offers a great test of course manegment. 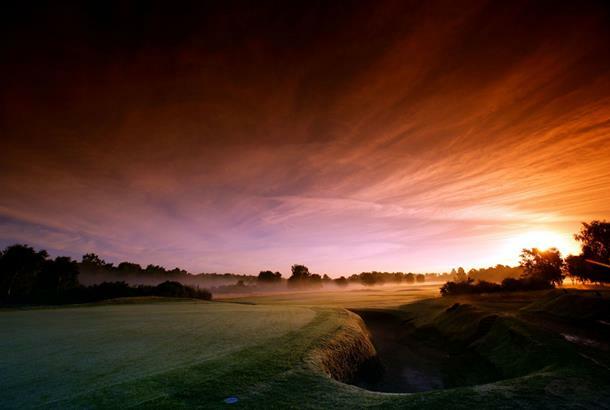 Ths course is by far one of the greatest courses withn the british isles !!!. The fairways had suffered from our recent dry spell, and the bunkers had a large number of stones- due to the sub soil. Dont let this put you off though, it is an excellent test of golf, and an enjoyable experience, if you don't encounter too many bunkers!!!!!! I did however, find the Bracken course harder-due to the rough being up, and enjoyed it more than the Hotckin- may have been something to do with they way I played though! Brilliant course that cou;d not be faulted. Nice big bunkers and nice quick greens. If you want a challenge it is a good place to come. But you should be aware you need to be a good bunker player.